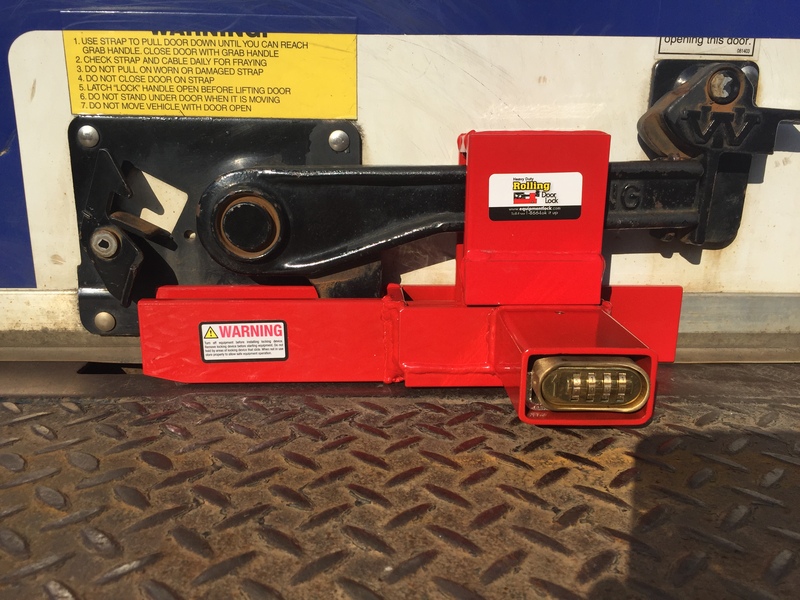 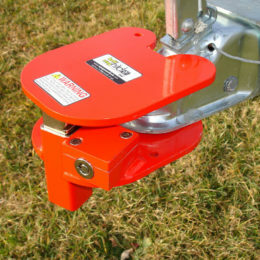 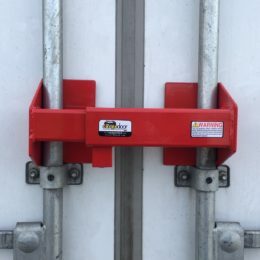 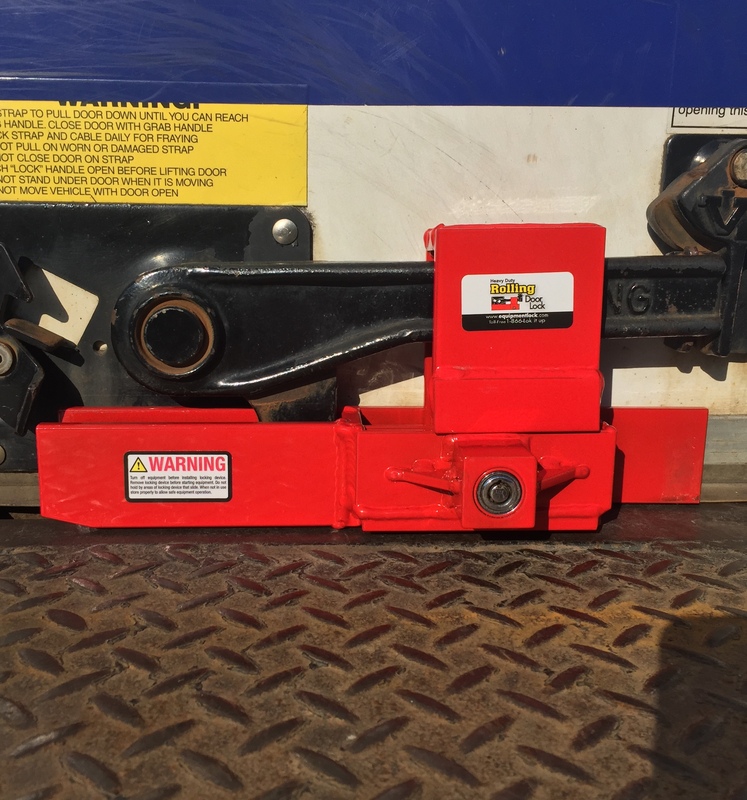 The Heavy Duty Rolling Door Lock is recommended for stationary storage containers, trailers, and box trucks. 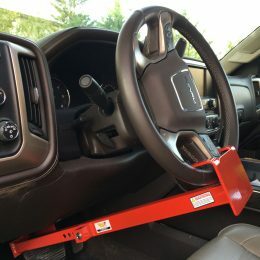 It secures the locking handle of a roll-up door in the downward or locked position and can be installed without lifting the door. 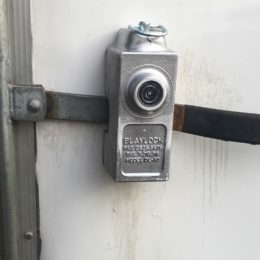 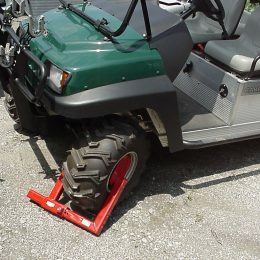 -No mounting is required to install the Heavy Duty Rolling Door Lock.